in 2003 Anping Haitao Wire Drawing Factory was established in 2003,and we entered the wire mesh industry by setting up the electrc galvanized wire line. 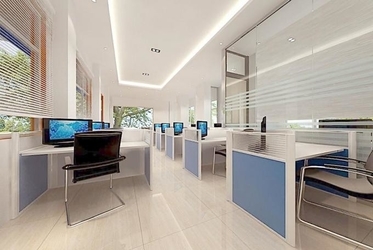 in 2005,we opened a new market area,connecting with the foreign technology,we developed a new kind of raw material for construction mesh,After long-time and repeatedly testing and trying,finally we got the recognition and favorable comment of foreign customer.so our products have become the leading of high quality material for the wall insulation. 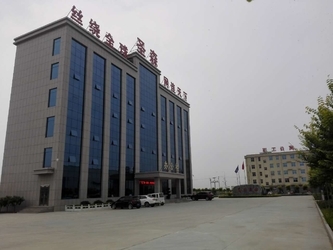 in 2010,our company Got the projest of china railway thirteen Bureau Group Co.,ltd .Building all the external wall insulation works of Erqi Distric of Wanda Plaza in zhengzhou,Henan province,and the amount was 120 million RMB in the contract,We has received highly praise of the provincial leadership with the Grade Afire prevention materials and exquisite construction technology. 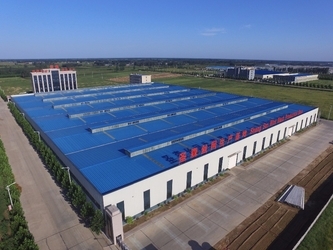 in 2013,in order to expand production scale,we invested the new plant through purchasing 100acres of land in broder of shenzhou city and anping country,and it costed is 100millions RMB in total. so the daily output can be 260 tons, and approved by ISO9001. Hebei Shengsen Metal Products Co.,Ltd. is one of the leading manufacturer of Wire Mesh as well as other Woven Wire Mesh products in Anping, Hebei Province of China. 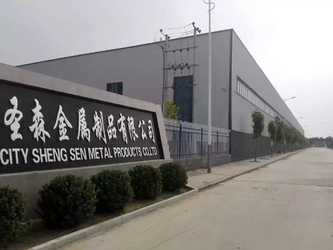 Abided by the principle of Being Practical, United and Enterprising, Hebei Shengsen Metal Products Co.,Ltd. is a fast-developing company with more than 500 employees at present.